Ready to talk? 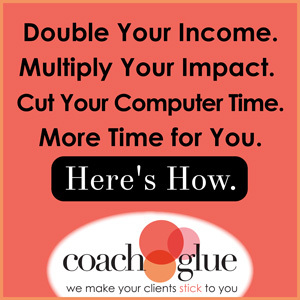 Click here to schedule a 15-minute discovery session with me now! It’s clear that no matter which side of the introvert/extrovert divide you find yourself on, managing a business can be uncomfortable. It’s easier though if you first know exactly where you fall on the scale. Your Small Business Personality Assessment – How to conduct and develop your business with peace. Adminja, Client management solution designed exclusively for Virtual Assistants. Copyright © 2019 AskReginaBaker.com. Powered by WordPress. Theme: Spacious by ThemeGrill.